Calorad® Sport is composed of collagen and BCAA, ramified branched-chain amino acids that make up about a third of muscle proteins. Amino acids help improve stamina during intense physical activity and help increase muscle mass. Combined with a healthy diet, Calorad® Sport provides an extra source of energy that helps rebuild deteriorated organic protein after a sustained effort. Every day, our body is subjected to irritating environmental factors that can weaken our system, which reduces natural collagen production and accelerates aging. The Calorad® Sport dietary supplement will help you maintain good health and protect you from the harmful effects in your everyday life ! 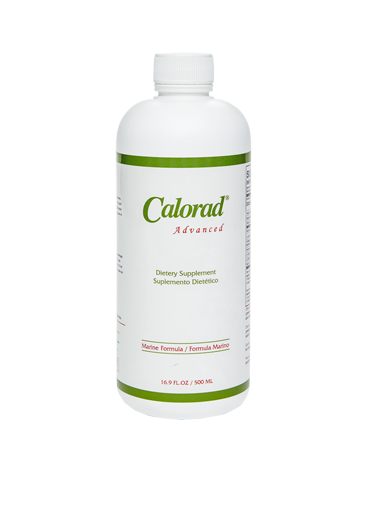 Calorad® Sport is a dietary supplement made of marine collagen and branched-chain amino acids. During physical activities, protein from your diet are sometimes not enough to provide sufficient amino acids to increase stamina and muscle mass. The need for amino acids is greatly increased when quickly rebuilding organic protein that naturally degrade during effort to provide energy for the muscular metabolism. Calorad® Sport meets this need perfectly since it increases resistance and improves muscle mass by “dynamizing” food protein while participating in the construction of the protein that make up muscle fibres. The BCAAs in Calorad® Sport give great results. The effects of taking BCAA based supplements have been recently discovered by scientists during experiments undertaken on people that don’t exercise regularly. The results of those studies have shown that branched-chain amino acids reinforce the resistance of muscle tissues and protects them from degrading at the same time. They help muscles contain or limit pain or exhaustion after an intense physical effort. They therefore help reduce the feeling of fatigue after a major effort. All of those benefits are only felt if the branched-chain amino acids are taken at a specific time. To be effective, the BCAA based supplements must be taken before training, during exercise, and after physical activity. Research undertaken by the University of Turku in Finland has shown that ingesting essential nutrients such as amino acids to target a wound or a painful muscle will greatly increase healing speed. Amino acids also improve the regeneration of the structure of essential protein, immune functions, and increase the synthesis of nitric oxide, which dilates blood vessels to increase oxygen supply to the muscles and tissues, increasing their strength. 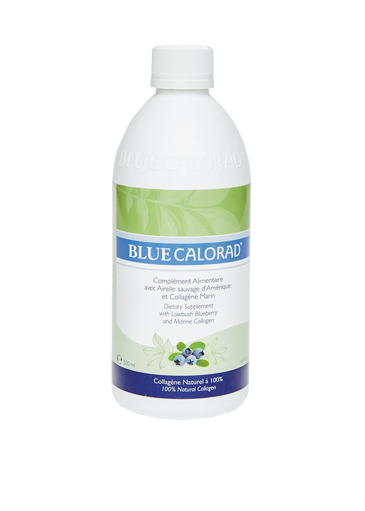 Calorad® Sport greatly contributes to the reconstruction and stimulation of the body’s cells to maintain its vitality. 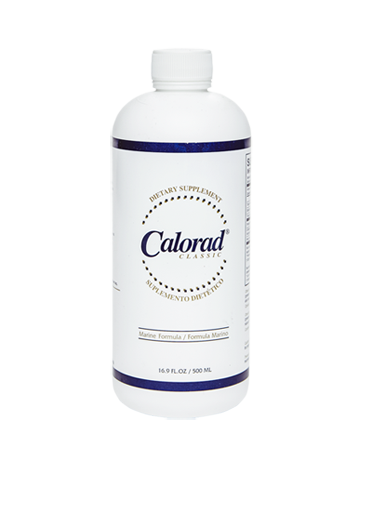 Take a half-ounce or an ounce of Calorad® Sport in a water glass before, during, or after an activity or a physical effort. 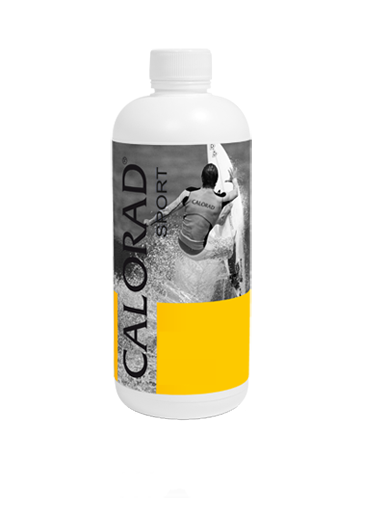 Calorad® Sport will become an essential part of your physical training. It will provide you with the necessary nutrients to perform well during physical activity, reinforce your immune system, and lead you to better results. We manufacture our health products in a factory with a pharmaceutical establishment license issued by Health Canada. Our factory has a natural health products GMP certificate. Other ingredients: Water, glycerin, sodium benzoate (preservative), potassium sorbate (preservative), natural lemonade and orange flavour, citric acid. Warning: Do not use as your only source of nutrition. Not recommended for pregnant or breastfeeding women.